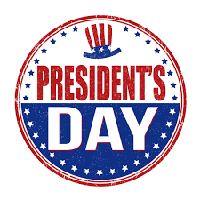 Sitan Gym will be holding a normal schedule this upcoming Monday (Presidents’ Day). All classes will be held at their scheduled time. If you have the day off, don’t miss this opportunity to train! We’ll see you on Monday.